DIOR is the pinnacle of a luxury gesture. Choose to surprise him with the Iconic Sauvage fragrance, or treat her to the awe-inspiring beauty of the Ultra Rouge Lipstick – you’ll make their Christmas morning! Find out what we recommend from DIOR here. A fusion of fashion and fabulousness, GIVENCHY gifts come wrapped in style and sophistication. The ideal gift for anyone who love labels and always ahead of the game, GIVENCHY is where it’s at. Discover of the brand here. Steeped in beauty heritage, GUERLAIN gives your loved one the gift of effortless elegance. Classic, but still contemporary, this treasure trove of hidden gems and timeless icons is destined to inspire. Take a closer look. The brand on everyone’s Christmas list? Yves Saint Laurent. If they have an eye for style but like to break the rules, YSL is the brand for them. Choose from the delights of Black Opium or the timelessness of Touche Eclat and much more here. Your loved one is bound to love Lancome; it’s the queen of luxury beauty. Whether they’ve been seduced by La Vie Est Belle, or they can’t go a day without their Genifique Serum, these Lancome gifts will make them smile. Expert, or no expert, everyone loves Clarins! You can trust in Clarins’ sought-after collection of skincare and beauty to brighten their Christmas morning, and every morning after that too! Discover our favourites. 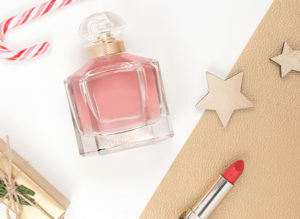 When shopping for gifts for her, perfume is the perfect place to start. 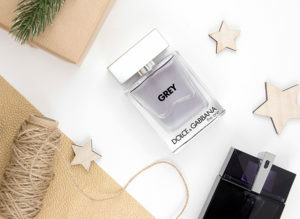 With thousands of new fragrances to choose from, we’ve whittled it down 8 of the best scents to treat her to this Christmas – and you can see them all right here. Fail-safe and destined to delight, our selection of crowd-pleasing gifts will not disappoint. The perfect guide for when you’re not quite sure what to buy, this gift edit will help you to look like you’ve spent hours picking out their present. Christmas is the ideal time of year to treat him to high-end grooming! A present he would never would buy for himself, from luxury deodorants to the best in beard grooming, upgrade his regime with this gift guide for men. Gorgeous gifts under £15 await! Discover the best tiny trinkets that offer a big gesture. 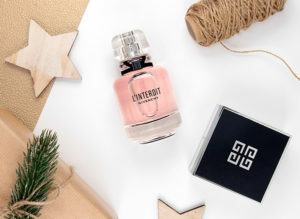 Ideal for secret Santa or bulking out your gifting, our Stocking Filler gift guide is the perfect way to kick start or finish off your shopping. Are you looking to give the grandest of gestures to your loved one this Christmas? Well you’ve come to the right place. Priced at £75 and over, these beauty must-haves are the stuff of dreams. Choose to indulge your friends and family here. As much as they treasure their new bundle of joy, we know what will else will make their Christmas this year! 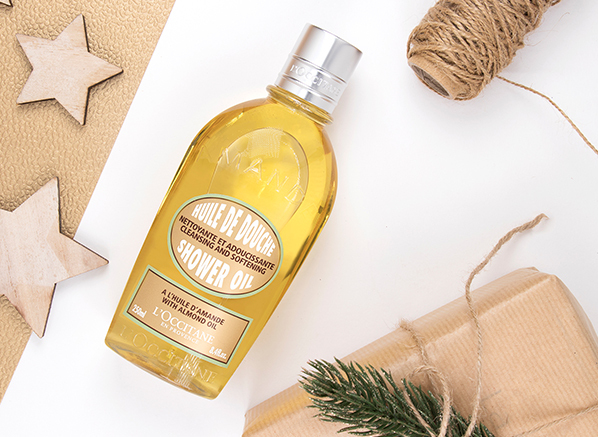 Packed full of pampering goodies for both mum, dad and baby to enjoy, here’s what to buy for the new parents in your life. Are you buying a gift for a makeup addict, but you don’t know where to start? You’re in luck! 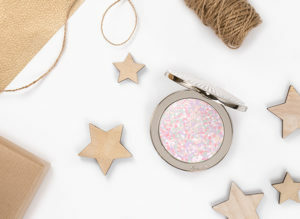 Offering guaranteed satisfaction our Cult Classic Beauty gift guide contains everything that they have on their wishlist right now. Looking for skincare that really works? Stop your search here, because our Editor knows her stuff. 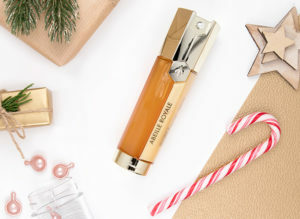 Tried, tested and adored by a real beauty enthusiast, if they’re into their skincare, get ready to to gift them their favourite present this Christmas as recommended by Emma. I absolutely love this shower oil. It smells AMAZING and leaves my skin feeling super soft. I mainly use this as a substitute for shaving cream and it works brilliantly. It helps my razor glide over my legs and has completely stopped my sensitive skin getting any shaving rash. I have already bought myself another bottle! Highly recommend! 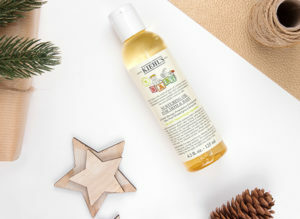 This entry was posted on Tuesday, December 4th, 2018 at 4:01 pm and is filed under Bath & Shower, Christmas, Christmas Gifts, Fragrance, French Pharmacy, Gifts, Haircare, Make-up, Men, New products, Skincare. You can follow any responses to this entry through the RSS 2.0 feed. You can skip to the end and leave a response. Pinging is currently not allowed.